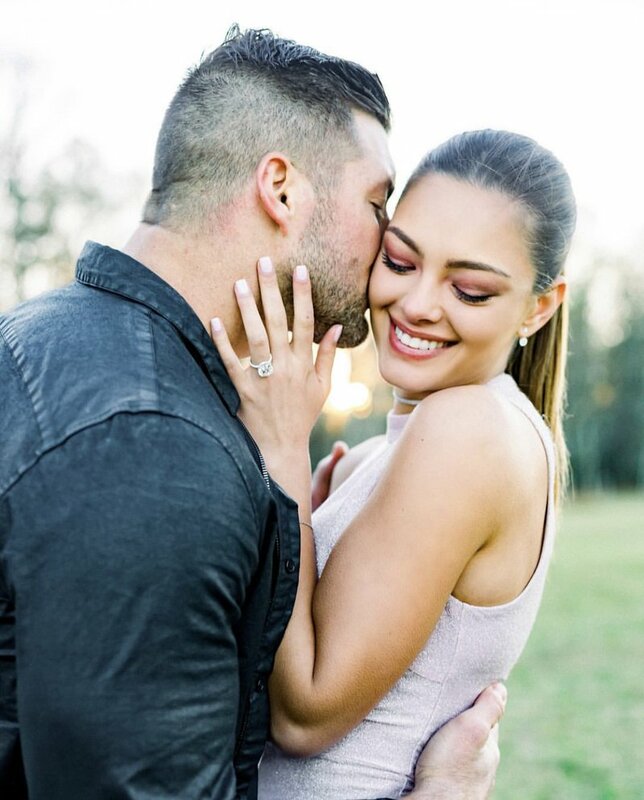 Former Miss Universe and Miss SA, Demi-Leigh Nel-Peters is engaged and we could not be happier! Demi-Leigh Nel-Peters shared her very first photo with her then-boyfriend, Tim Tebow, in August 2018. He’s an American football player. Six months after, Nel-Peters broke the news on Instagram of her engagement to her husband-to-be to her 1.3 million followers.